Flexibility is key in providing extra options when attaining your fabrication needs. From standard bends to complex requests, we are equipped to accommodate most of your bending needs. 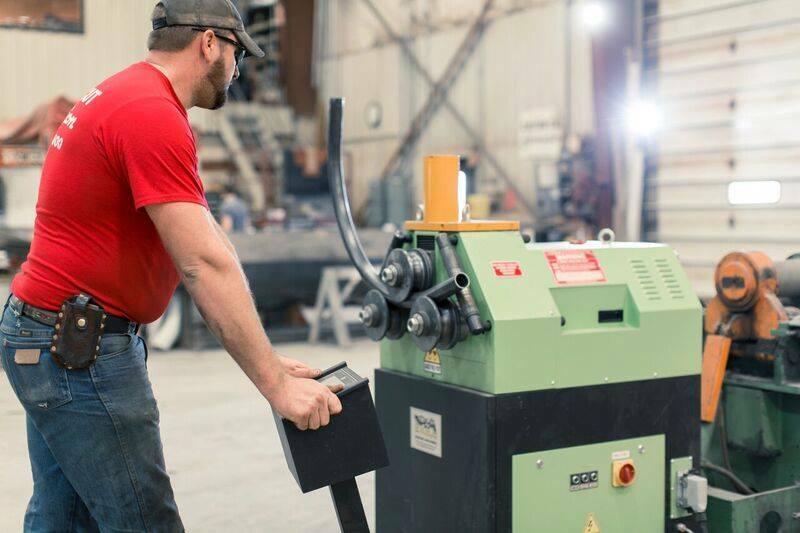 Years of experience and high-quality equipment make Custom Cut Fabrication the right choice for whatever your bending needs are. At Custom Cut Fabrication, our factory is outfitted with a computer numerically controlled (CNC) bending system, allowing us to bend materials of various thickness and lengths to your specifications. Our state-of-the-art machinery means a better offering and a shorter timeline for your business. 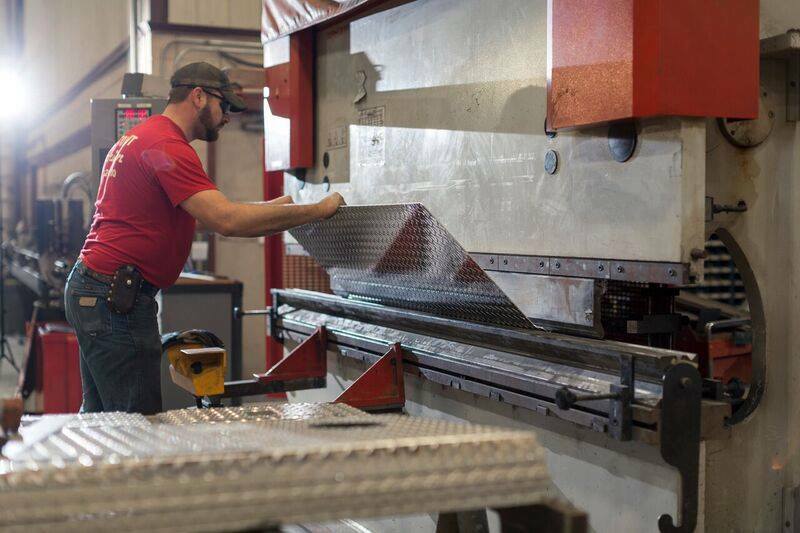 Our heavy-duty press brake and experienced staff are capable of bending practically anything you could need for your custom project. We can bend thick and thin sheet metal, pipe, angle, and tube into endless forms and configurations. 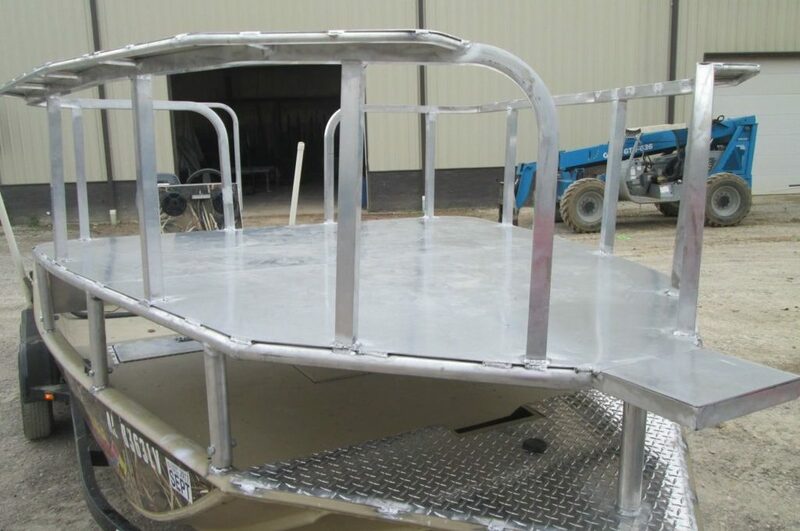 We specialize in bending customized beams, stair pans, tread plates, roll cages, and so much more. Combine our powerful punching services with our bending services to create unique machine, truck, trailer, and construction parts such as beams and beam supports, pipe straps, brackets, frames, and more. We can bend schedule 40 and schedule 80 pipe, and 2-inch tube for just about anything you need. 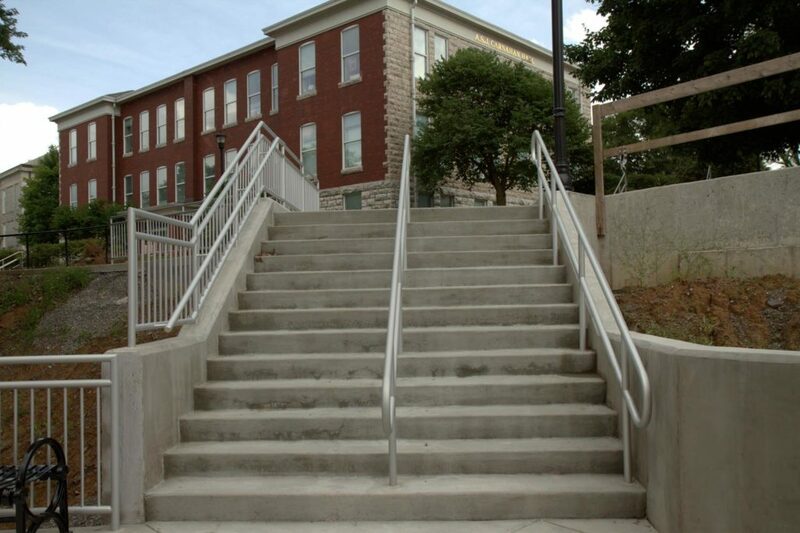 We specialize in custom railing, roll cages, frames, just to name a few.